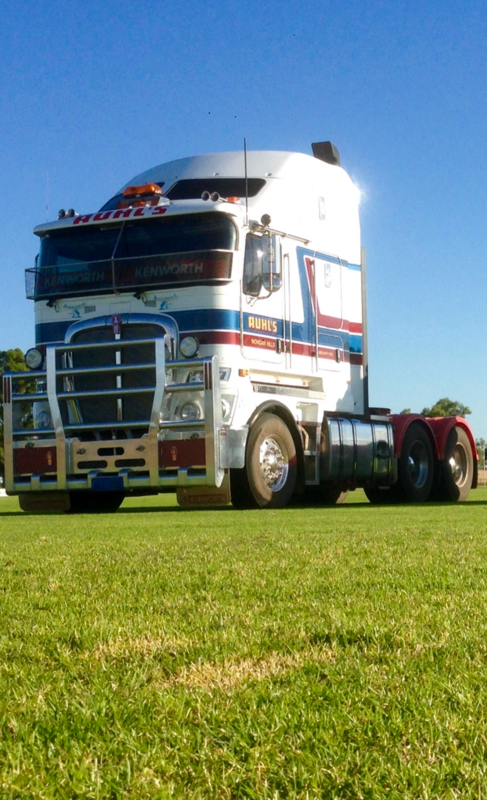 Auhl’s Transport is a family owned and operated Transport company based in Wongan Hills, Western Australia. 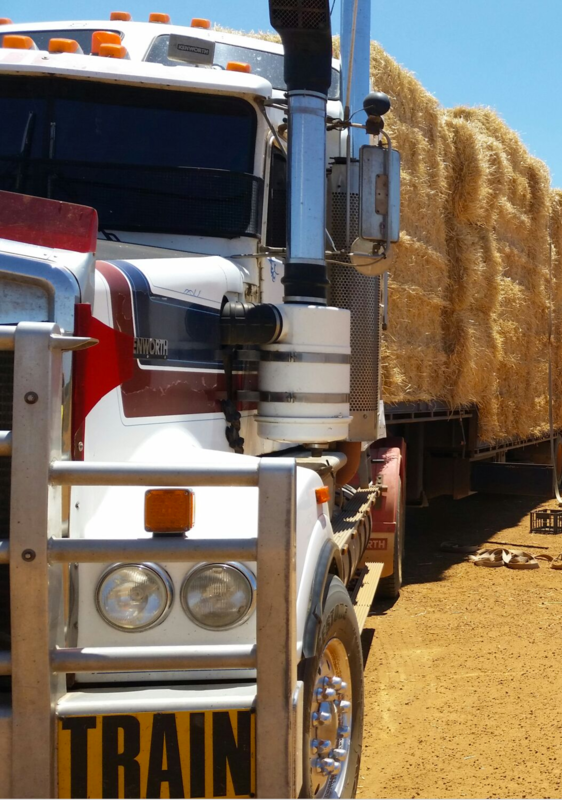 Auhls Transport provides transport services to the Agricultural and export industry throughout the wheatbelt and Northwest of WA. We have a range of services available at a competitive price with reliability being of upmost importance to our clients. We have created this site to assist both our customers and suppliers in contacting us and to keep everyone up to date with opportunities and changes within Auhls Transport services. Feel free to navigate our site at your leisure and get to know us a little better we have included, photo gallery’s as well as links to our Facebook page.